Jølster can offer a variety of skiing experiences. At Vassenden there is a fine alpine skiing at the Jølster Ski Centre. In Årdal, Gjesdal and Dvergsdalen there are prepared cross country tracks, also lighted trails at the darkest time of year. 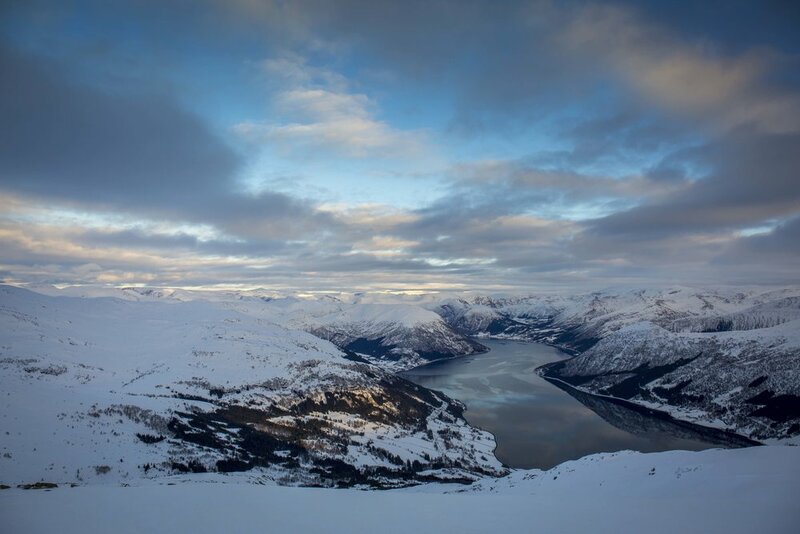 The mountains in Jølster is wonderful for skiing and the Jostedalen Glacier and Grovabreen (glacier) gives you great opprtunities. Skifantomet.com and Breogfjell.no provides guided tours in Jølster.